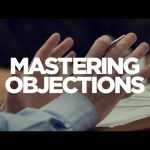 New York Times best-selling author Grant Carodne talks about how to create an easy life for yourself. 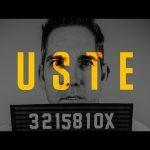 Cardone who started from nothing has built four businesses with combined sales of over one hundred million shares how he was brought up and how limiting his training and education was to creating the life he has come to have. 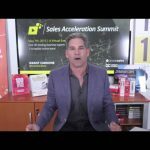 Cardone says, I did it all wrong at first. the grind, hard work, suffer, push and shove, —it’s one way but not the only way. 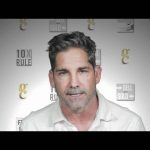 Cardone commits to spending the rest of his life paying it forward showing others how to get the easy life.